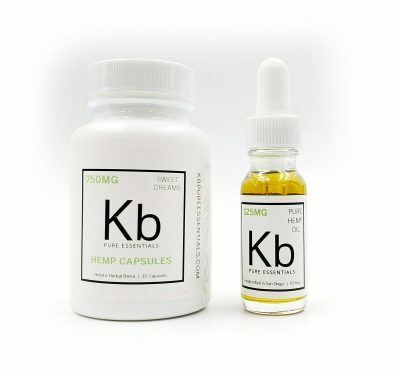 When you are living a holistic lifestyle then it’s a given that every product you use should be organically sourced and KB Pure Essentials ensures that for you. 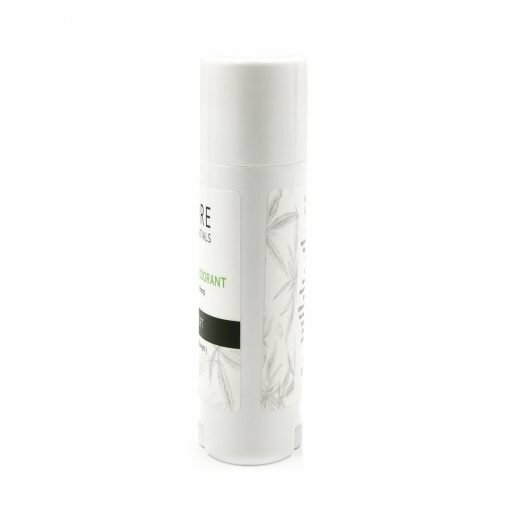 Our range of deodorants contains the benefits of hemp oil along with pure essential oils and extracts. Our All Natural Hemp Deodorant with a Pure Sport is unscented, yet highly effective! 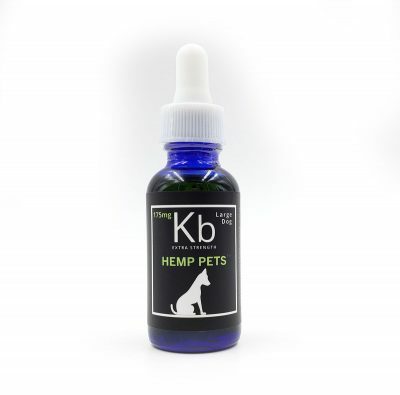 KB Pure Essentials strives to ensure that you get the purest and best product therefore all our products are carefully tested and produced in limited batches. 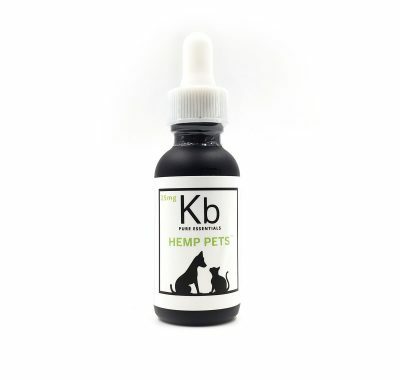 On my heavy work out days I always use Extra Strength and I never smell!! Fresh Blend with Lavender is my go-to everyday scent. 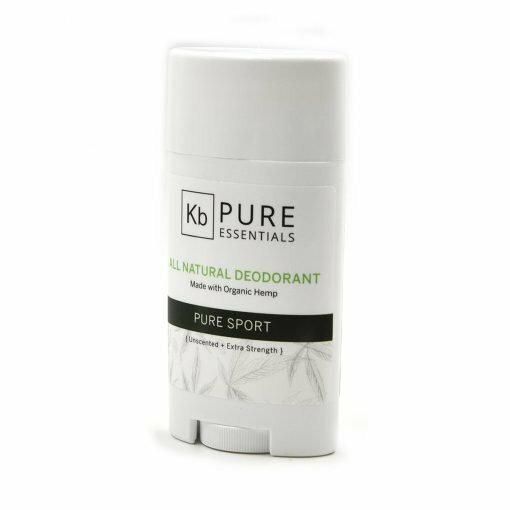 Best natural deodorant I have ever used!! I like the way this deodorant works, but it peels and rolls up when I apply it. Otherwise I would have given the rating a 5 star. Thank you for your honest feedback! We will look into this! !